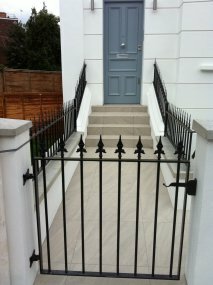 All gates and fences are made to measure and can be personalised according to individual specification. We offer comprehensive and hassle free design and installation service carried out by experienced team. Your property needs to be decorated in such a way that people know it is yours. You may want to have gates in place as a way of marking your territory or providing security to ensure people aren’t going to enter until they have been given permission. 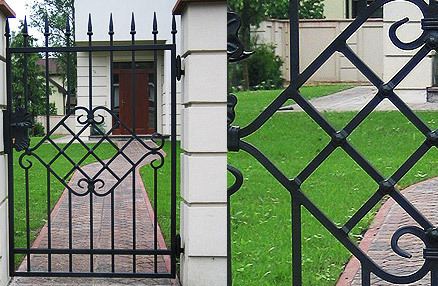 At Best Metal Work, we work to produce stunning entrance, garden, and estate gates. We have worked with clients for more than 30 years and listen to the designs that you wish to have produced. This is your chance to have the gate you want, not the gate that everyone else has. 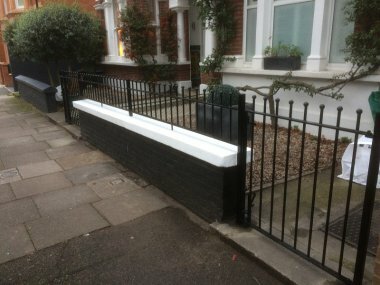 Your personality can come through within the designs and this will allow you to have something aesthetically pleasing produced for your property. 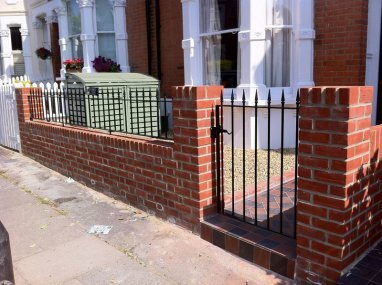 There are many different types of gates that are available and we can meet you on premise to discuss the options. Choose from swing, sliding, and folding gates. This will allow you to have the functionality that you desire. From there, it may be possible for you to automate as a way of controlling the security on your property even further. Suitable for residential and commercial use. Available Primed, Galvanised or Powder Coated. We have a skilled team who can work with the iron to produce stunning gates that you can rely on year after year. We will be able to provide you with various different looks based upon whether they are primed or powder coated. Contact us at Best Metal Work today to learn more about what it is that we can create for you.